Review: Great trail to ride. the have a nice loop around the mountain. They are woking on cutting in "down" trails that will look to be double black. The outer loop was very well marked. Once they get it all cut in, this will be a 5 star. Garth at the bike.ie where i rented the bike was great. if i every get back in Dublin, i will most definatly ride here again. Review: So fun and fast. 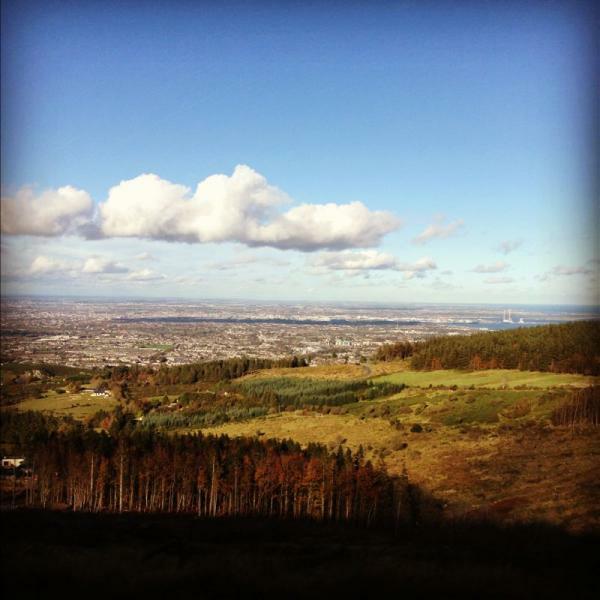 Review: Beautiful scenery of Dublin, the bay and the coast. Well-maintained singletrack with boulders and fireroad climbs. Ticknock MTB Trail 4.33 out of 5 based on 3 ratings. 3 user reviews.